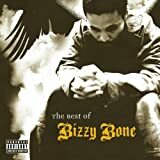 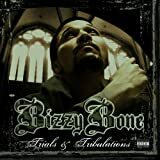 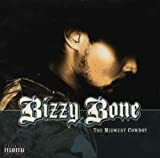 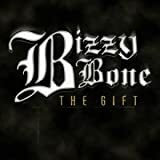 BIZZY BONE BLOWN AWAY LYRICS"
What's goin on, what's up my nuh? 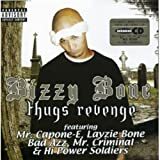 Ay Paul man, roll up some weed, y'knowmsayin? 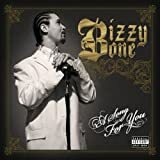 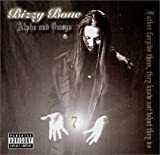 All Bizzy Bone - Blown Away lyrics are property and © copyright of their respective owners.